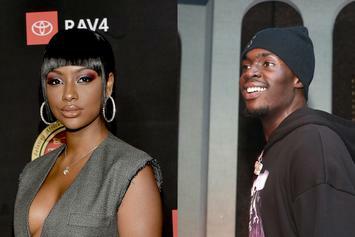 Justine Skye takes legal action against Sheck Wes after alleging that he abused her. Sheck Wes proves himself an electrifying orator. 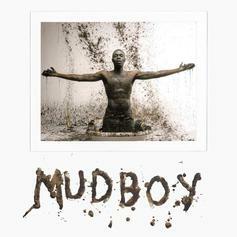 Sheck Wes Invoked His Messiah Complex On "Gmail"
The "Mudboy" and his Sheck Jesus alter-ego are now interchangeable. 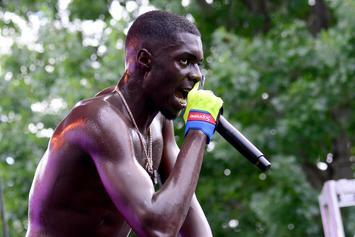 Mo Bamba himself announces Sheck Wes' release date for "Mudboy." 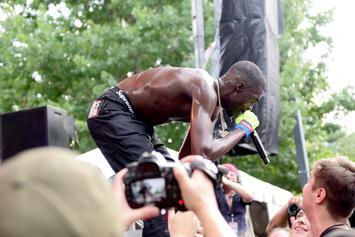 Sheck Wes airs out his frustrations on Twitter. 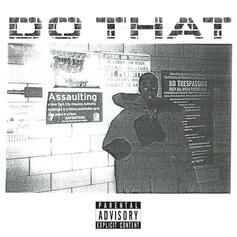 Sheck Wes Drops Off His New Single "Do That"
Sheck Wes drops off new song, "Do That."